If you’re anything like us, the allure of big fish and big rivers is intoxicating. 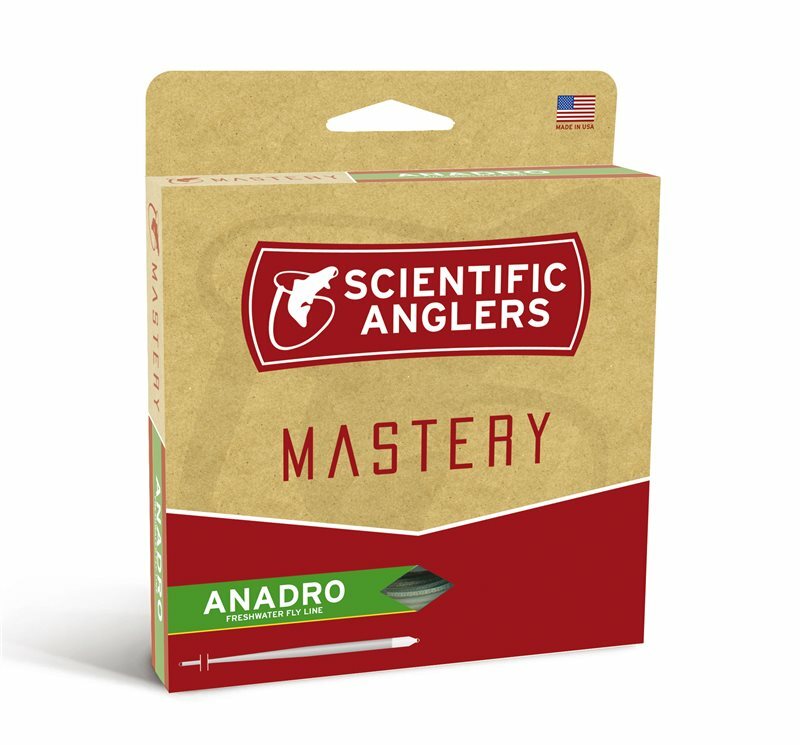 That’s precisely why we created the Anadro fly line. Designed with line control in mind, its extended rear taper allows you to cast a mile, mend with authority, and turn over nearly any rig imaginable—from dredging double nymphs to larger dry-dropper concoctions. Steelhead, salmon, and trout won’t know what hit them.